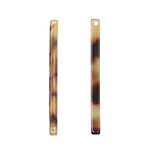 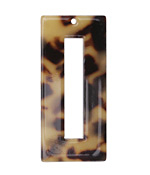 Zola Elements Tortoise Shell Matte Acetate Rectangle Donut 22x49mm BACK IN STOCK! 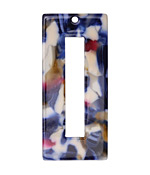 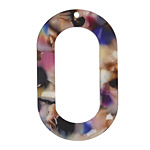 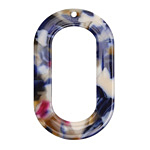 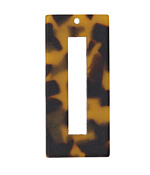 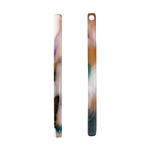 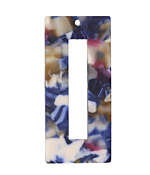 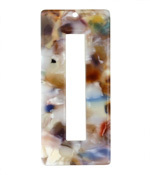 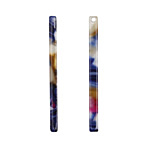 Zola Elements Garden Party Matte Acetate Stick Drop 3x39mm BACK IN STOCK! 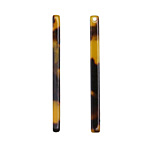 Zola Elements Twilight Matte Acetate Stick Drop 3x39mm BACK IN STOCK! 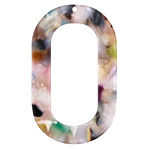 Zola Elements Garden Party Matte Acetate Coin Link 14mm BACK IN STOCK! 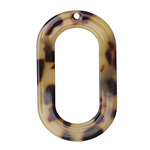 Zola Elements Tortoise Shell Matte Acetate Oval Donut 27x44mm BACK IN STOCK! 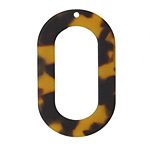 Zola Elements Tortoise Shell Matte Acetate Coin Link 20mm BACK IN STOCK! 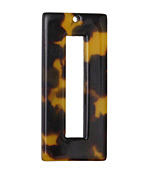 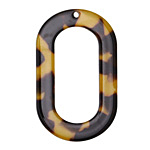 Zola Elements Tortoise Shell Matte Acetate Ring 24mm BACK IN STOCK!